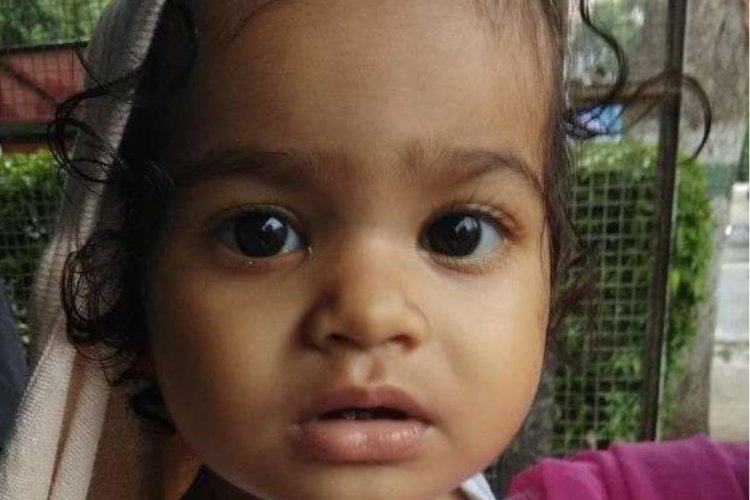 Help this little baby Sriyansi fight Blood Cancer. Help this little Baby Girl Sriyansi & bring smile on her face as she is suffering from Acute Lymphoblastic Leukemia (Blood Cancer) In AIIMS Hospital. Baby Sriyansi is a 1year old female child. Her Father’s name is Ambarish Kumar Patel. She is suffering from Acute Lymphoblastic Leukemia. 1 year old Sriyansi is the only child and the only source of joy for her family. Her father has never been this much happy before Sriyansi was born. He has been working hard to fulfill her daughter’s every wish but an unfortunate news has made him worried. She has been found suffering from Acute Lymphoblastic Leukemia (ALL). Childhood acute lymphoblastic leukemia (ALL) is a type of cancer in which the bone marrow makes too many immature lymphocytes (a type of white blood cell). ALL is most common in childhood, with a peak incidence at 2–5 years of age and another peak in old age. She requires chemotherapy and treatment at the earliest. Her father earns bread and butter for his family through repairing transformers. But he is unable to meet the treatment cost through this meager income. We pledge you to donate generously so Sriyansi’s life can be saved on time. Thus, NOSE knowing their poor financial situation has agreed to take full responsibility of the treatment cost. We pledge you to donate generously so Sriyansi’s life can be saved on time. 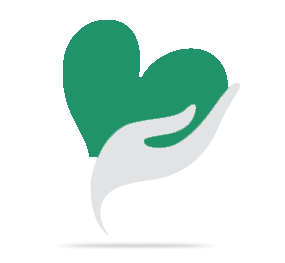 Your share could be as good as a donation for National organisation for social empowerment! Not everyone can afford to take care of their loved ones. National organisation for social empowerment's life can only be saved by donations made by kind people like you.